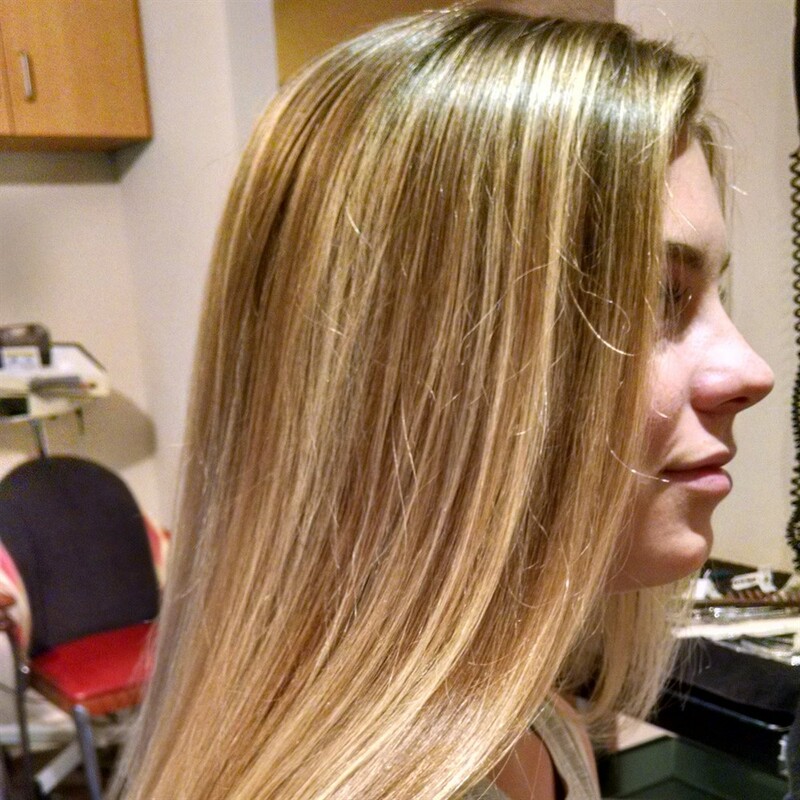 We offer an array of services including Color correction, French Balayage, Ombre, Natural looking highlights, Blending and covering of gray, Hair color makeovers ,Cuts and Styles to maximize your hair color and features, manicures and pedicures. 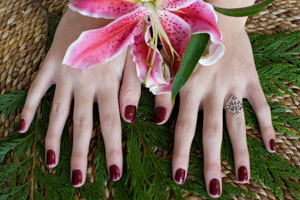 Our experienced staff will help you determine which services will best meet your needs, while also meeting your expectations of a professional hair and nail salon. 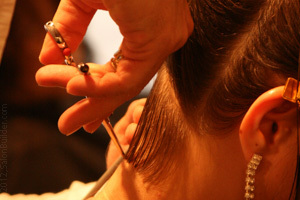 Our salon is designed to make your experience enjoyable and leave you feeling great! 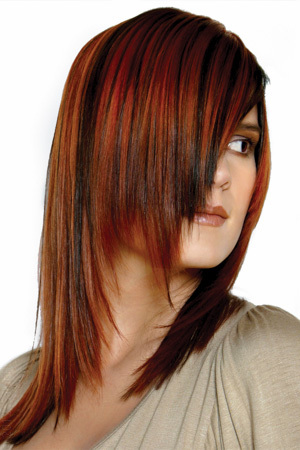 We use European Natural,Organic,Ammonia Free hair color. This fabulous hair color, covers gray completely, leaves the hair healthy, bright, shiney and feeling wonderful. We recommend you call (901)761-4247 to schedule an appointment. Cancellations require 24hrs notification via telephone-answering machine active after hours for messages. © 2019 diVa colour studio, All Rights Reserved.